The mat forming Fort Hill Creeping Phlox is a gem in the landscape for late spring pink flowers. 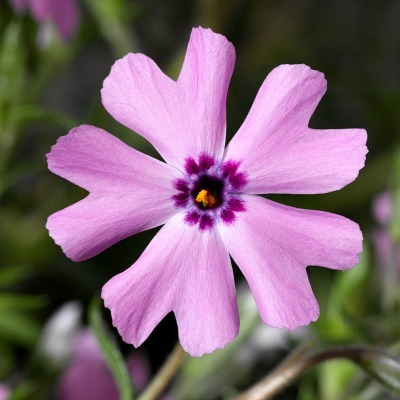 A low growing ground cover, creeping phlox remains under 6 inches tall making it good for garden borders, sloped areas, rock gardens, lining pathways and driveways. This creeping phlox has a light fragrance. Fort Hill Creeping Phlox grows in 3.5 inch pots. Orders shipping to CA and AZ addresses will be bare rooted before being prepped for shipping.